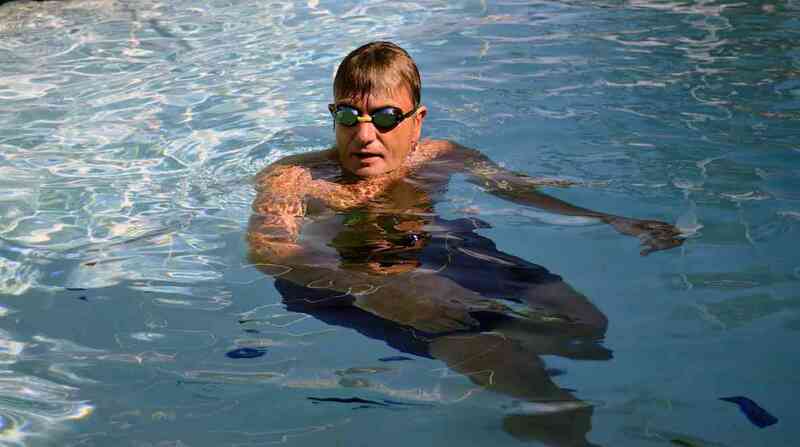 We’ve opened up our Video and Stroke Correction Clinics to swimmers who are at the Intermediate to Advanced level. 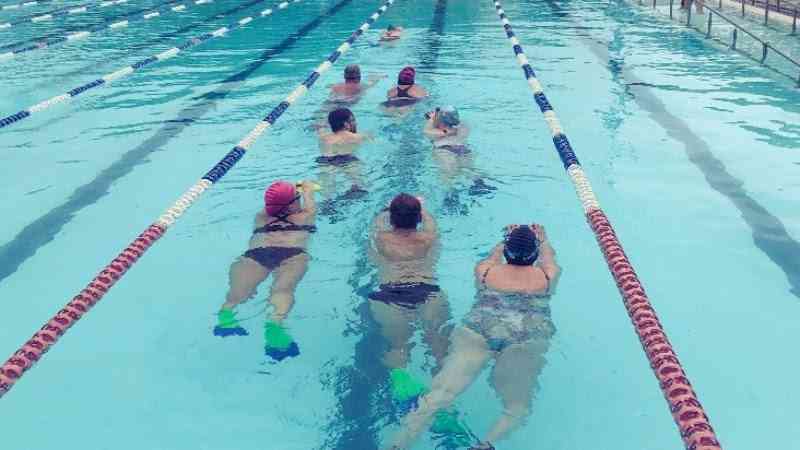 If you’re preparing for a triathlon, an Iron Man event, or an ocean swim, you would benefit from a session with one of our top coaches, Paul Myatt. Paul will ensure your technique is up to scratch by filming you above and below the water, analysing your stroke with you and applying the perfect drills to correct your technique. 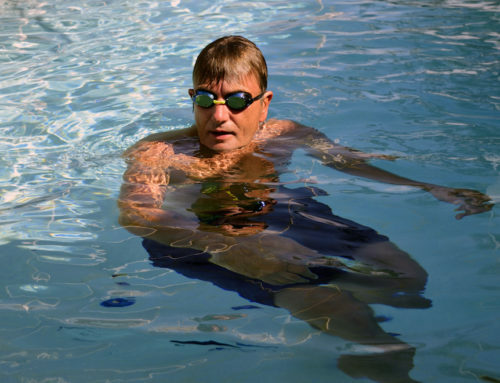 Paul has spent many years coaching swimmers of all levels, from beginners through to champions. 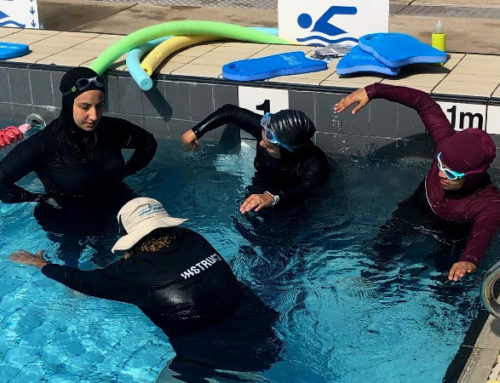 He is not only a Bronze licensed coach, he’s also a Triathlon Coach. To book or find out more, email us at inquiries@differentstrokesswimming.com.au . 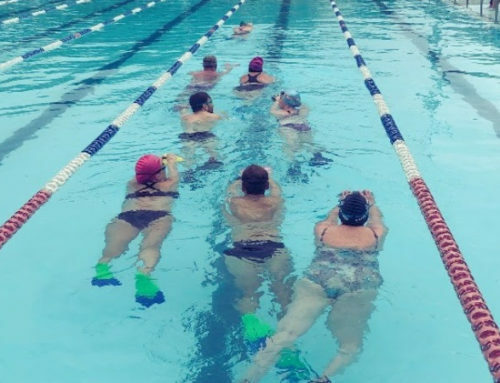 The clinics run on Saturdays 3.30pm – 4.30pm at Ian Thorpe Aquatic Centre, Ultimo. We take a maximum of five swimmers in each clinic. 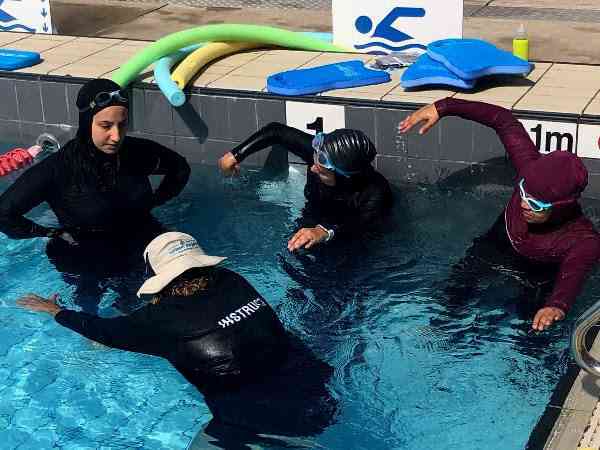 You must be able to swim 100m freestyle continuously in a 50m pool to attend. To find out more email us at Inquiries@differentstrokesswimming.com.au.